Your all in one shopping experience! 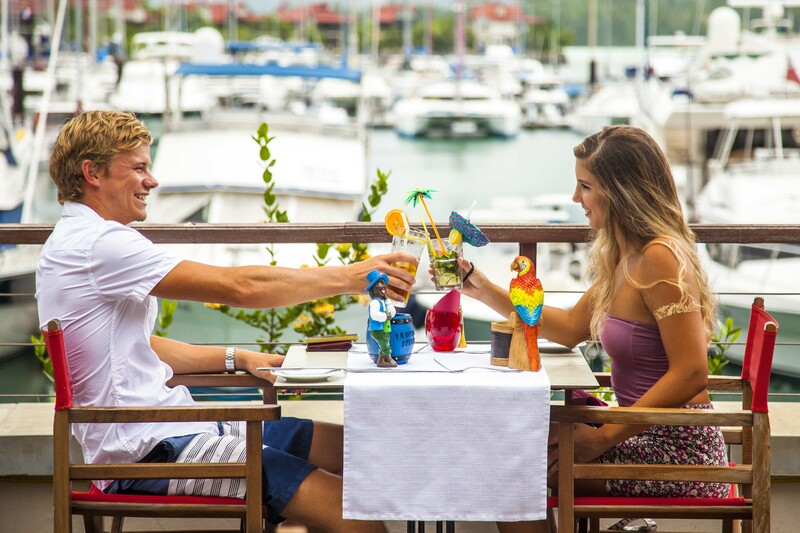 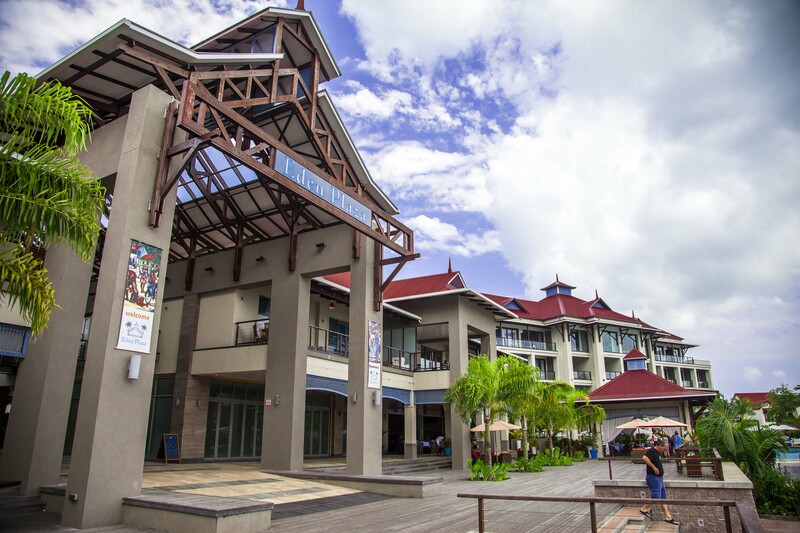 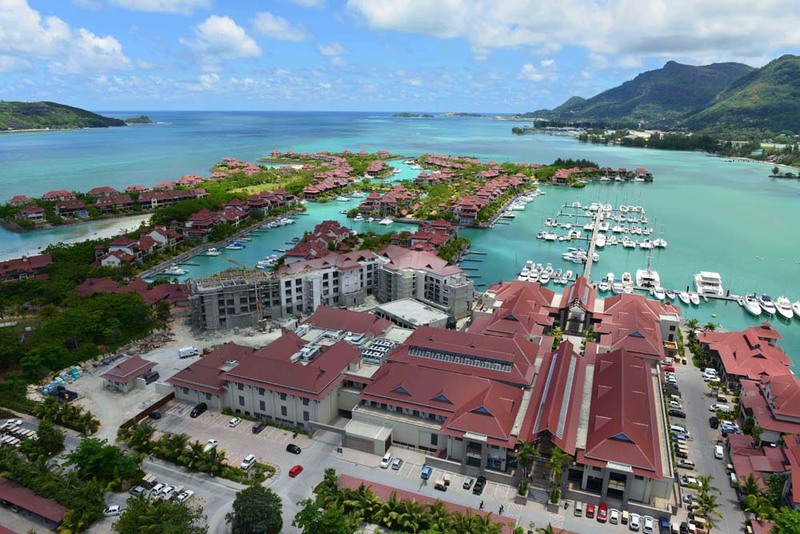 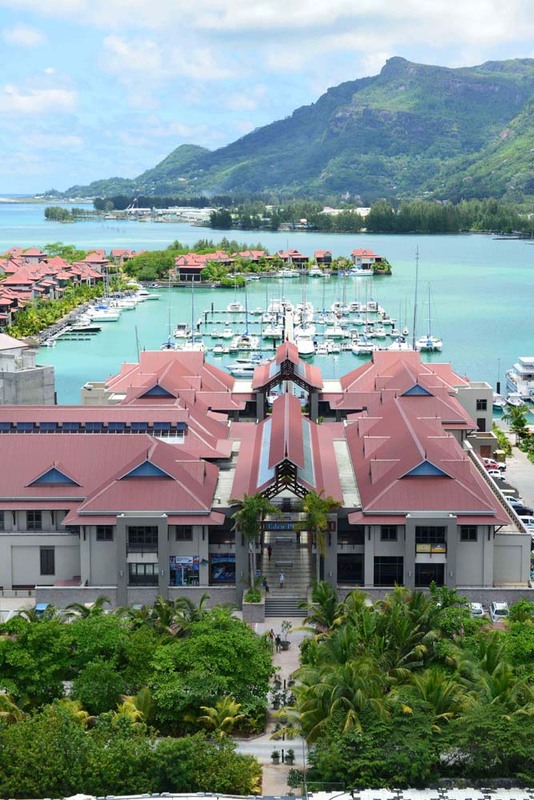 Perfectly located on Eden Island, Eden Plaza provides the ultimate shopping experience when in Seychelles. 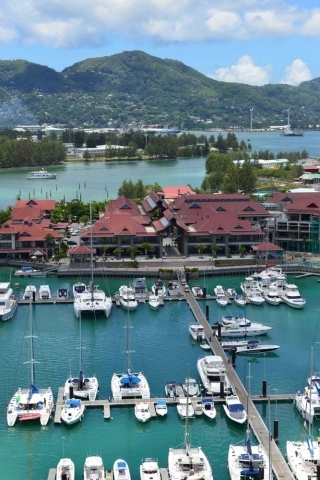 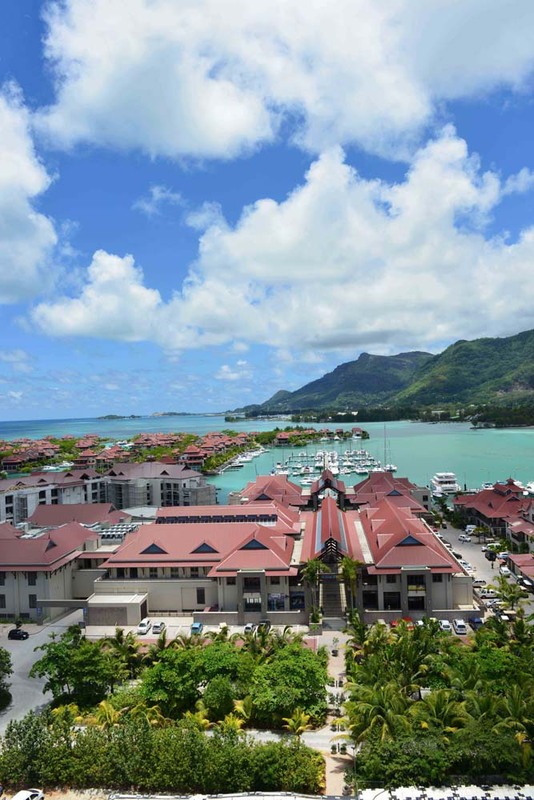 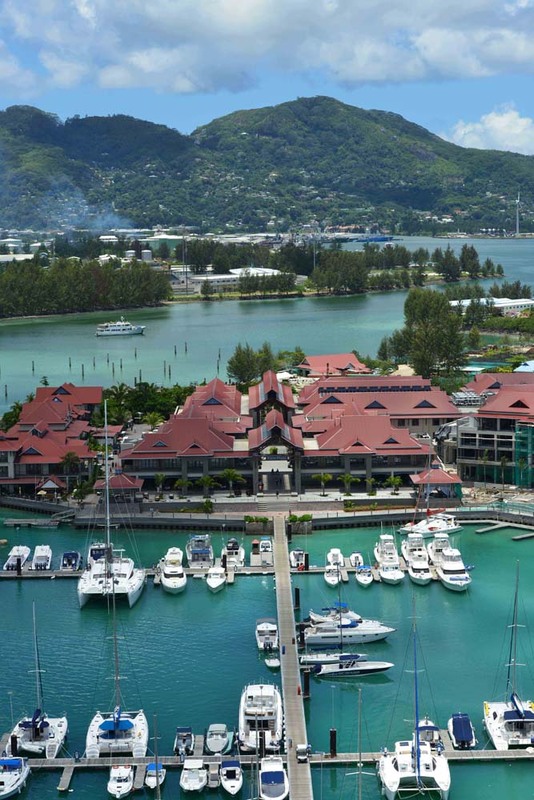 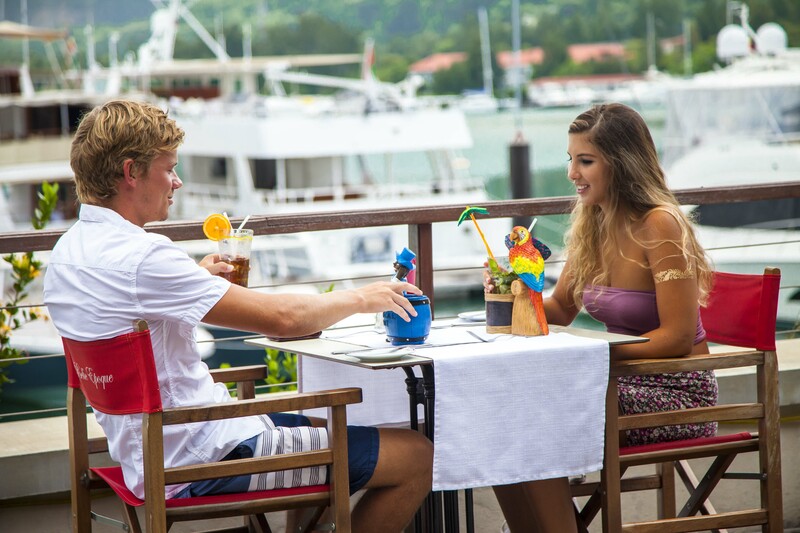 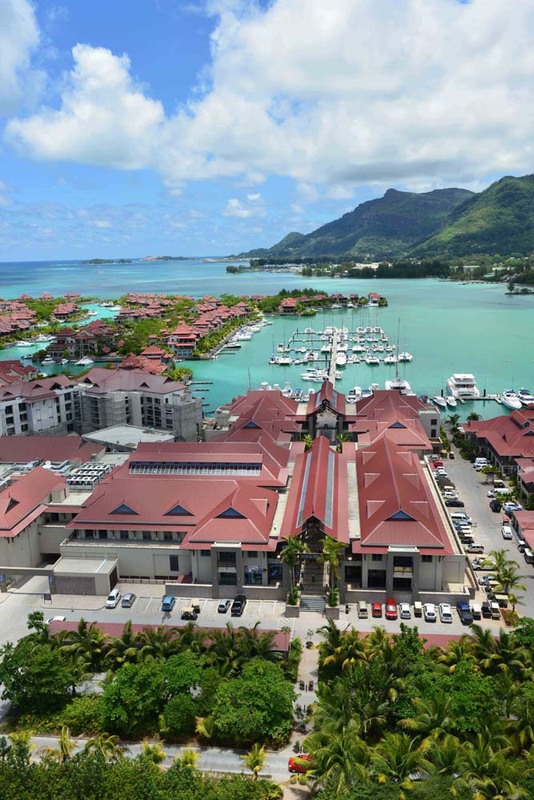 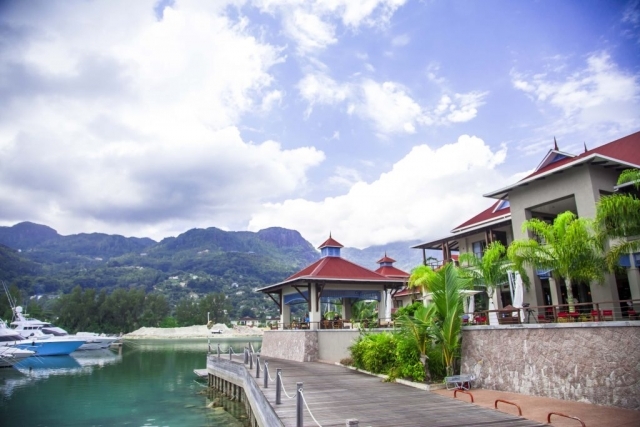 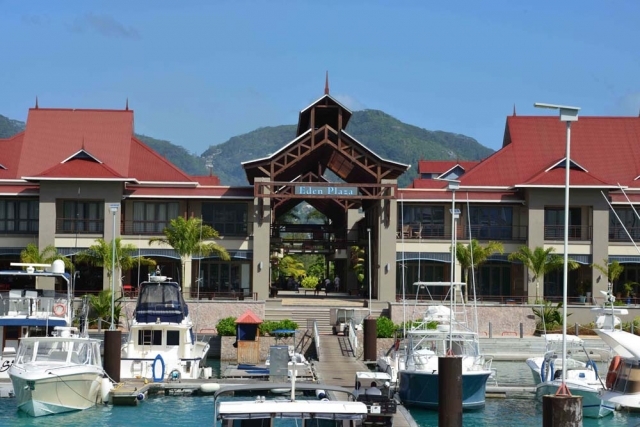 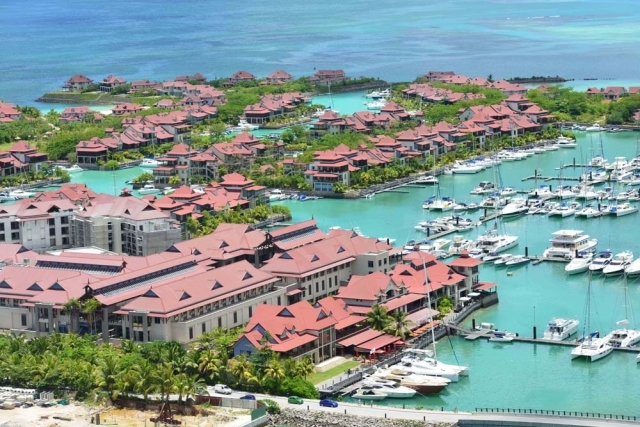 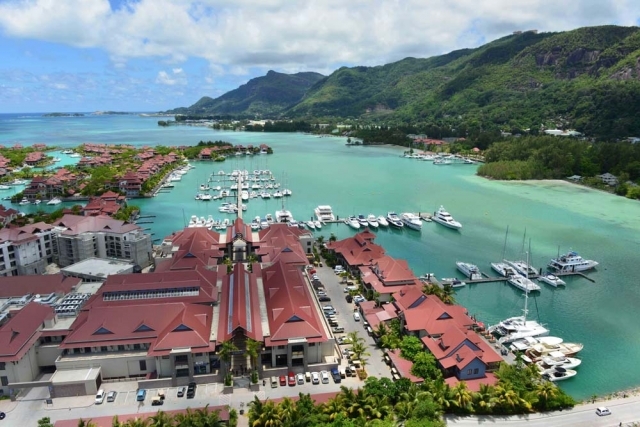 Eden plaza is known to be the formidable shopping experience of choice in Seychelles. With close proximity from Eden Island Residential Areas, Eden Plaza is both an architectural masterpiece and is optimally located just off the Providence Highway. 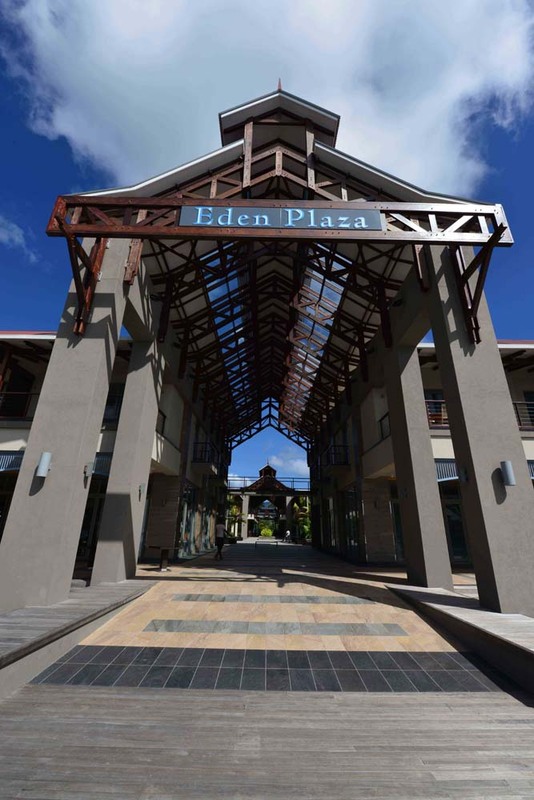 Eden Plaza offers the perfect mix of more than 50 shops, restaurants and business services all in a fresh and modern atmosphere. 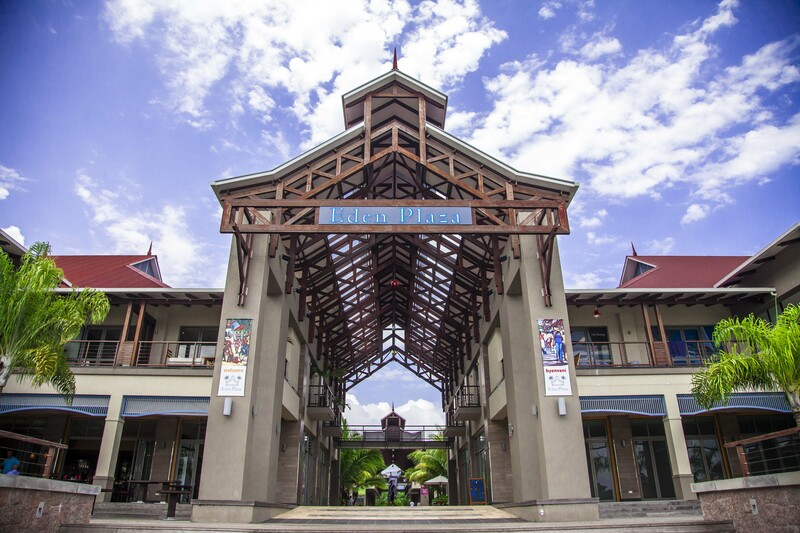 Shopper enjoyment and convenience are at the forefront of every visit to Eden Plaza, whether meeting friends for a meal, finding the perfect gifts for family, or buying that well deserved item.